Forgotton Anne was announced for Switch earlier today, though only for Japan. Thankfully, Square Enix Collective has followed up with a quick announcement for the west as well. 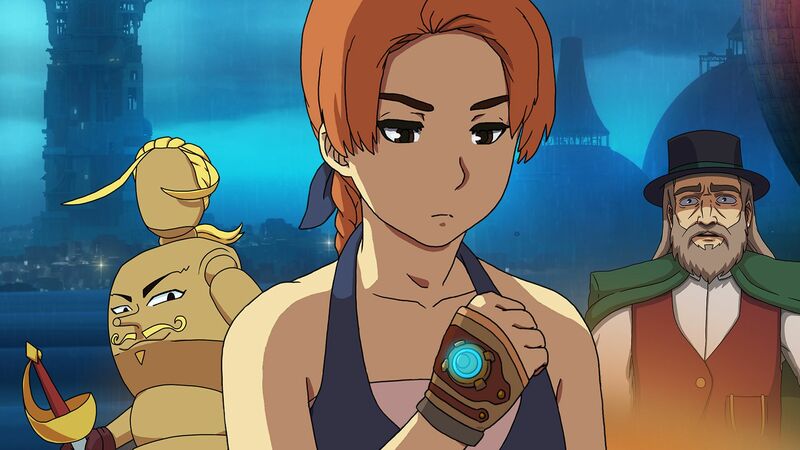 Forgotton Anne is launching worldwide in 2019. When it does, the story-driven adventure will cost $19.99 / £15.99 / €19.99. However, there will be a 10% discount for two weeks.